Who could blame you? The marketplace is crowded with vendors and tools that promise to deliver exactly what you need. Even the “do-it-yourself” path, with homegrown systems or spreadsheets, can seem like you’re moving in the right direction. 2) Tired of burning service hours on re-active support instead of proactive thinking? 3) Bouncing between different relationship and account managers within your IT support’s organization? Reference your list closely as you vet future products and solutions. Finally, it’s smart to secure feedback from others in your industry or channel. Consider inviting potential solution providers to your site, to your team a solution demo. More security threats emerge every year, leaving many businesses to begin the search for outsourcing their IT tasks to a Managed Service Provider (MSP). An MSP allows businesses to focus on core-objectives, instead of resolving IT issues. Without the necessary experience, trying to fix IT problems on your own can lead to higher costs, when compared to letting a professional service provider take care of issues as they arise. When trusting your private-business data to a third party, you want to work with a company focused on maintaining the lowest level of risk. In addition, when deciding on an MSP, do thorough research and make sure all your requirements are met. Reducing cost is a major benefit for most businesses using an MSP. Working with a wide variety of clients, expired IT Companies know what services can help bring your costs to a minimum. As an MSP, we make costs more convenient, charging monthly – making it no surprises for our clients. Keeping your needs covered, so your free to concentrate on your business. As you know, setting up IT infrastructure isn’t only about purchasing the hardware, installing software, and configuring it to your network. 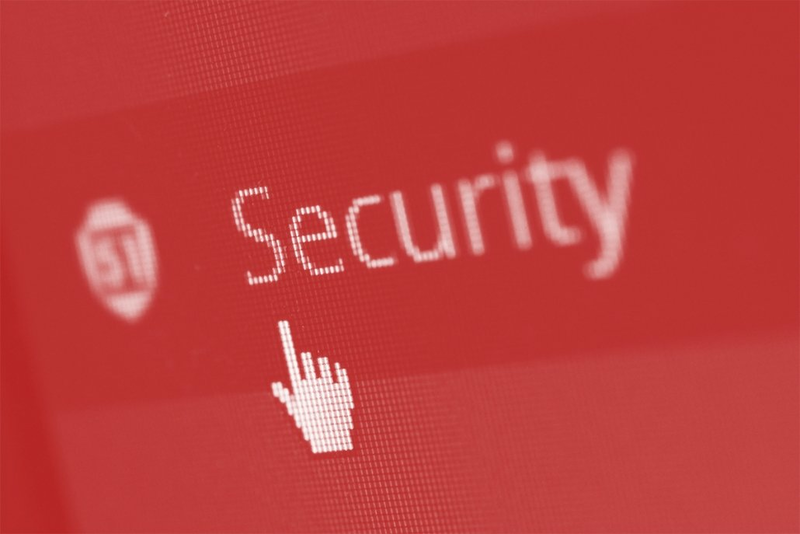 Regular updating and upgrading are critical to the security of your business. MSPs help business owners keep IT infrastructure, up-to-date and able to take-on such business tasks. As you grow and expand, the ability to scale IT environments are needed for a company’s survival. Scaling is one more task companies can outsource, and another benefit your MSP can provide. MSPs help leverage current infrastructure investments, paring with innovative thinking to provide users a robust solution. Many business owners fear falling behind the technology curve because the costs to recover can become far too great. MSPs can assist in implementing only business-critical changes to IT environments as business needs change. As a technology partner, your MSP should assist in achieving a better ROI. Regardless of your employee count, IT security will protect your most critical business data. Outsourcing your security to an MSP that is aware of the latest trends, will bring the appropriate essential for network defense. An MSP provides peace-of-mind in term of security, for your cloud, and on-premises infrastructure.